BlueMAC has designed a range of fines clean-up systems which enable operators to continue to process waste and turn this potentially costly problem into extra revenue. Our ability to manufacture cutting edge technologies of varying scales to suit all budgets and operational requirements, means that BlueMAC can provide all waste operators with a cost effective solution to clean-up skip waste fines. 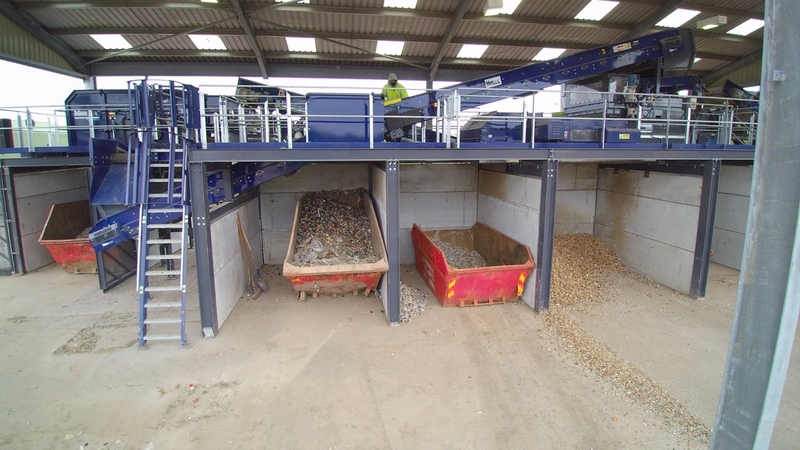 By utilising a range of products from flip flow screens to air separation, BlueMAC can provide a cost effective solution to enable customers to continue their business whilst adding value with the recovery of extra materials and alleviating the costly landfill tax on the fines from your waste stream.